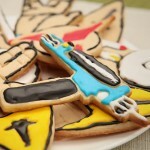 Star Trek Cookie Cutters – Help You to Make Geeky Cookies! 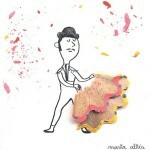 A Beautiful Art Created With Pencil Shaving – 8 Pics! 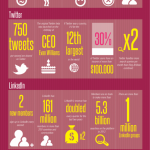 20 Cool Facts About Social Media – Infographic! 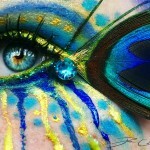 Beautiful Eye Artwork – It’s May Shock You! 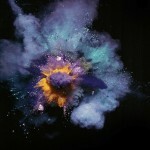 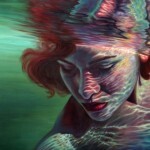 Breathtaking Paintings Created by Artist Erika Craig! 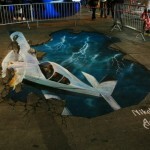 Amazing 3D Art Created by Nikolaj Arndt! 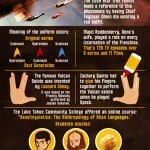 15 Things You Didn’t Know About Star Trek – Infographic! 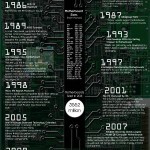 History Of The Computer Motherboard – Infographic! 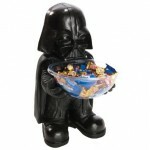 Star Wars Characters Mini Candy Bowl Holder!